So pure you can eat it! 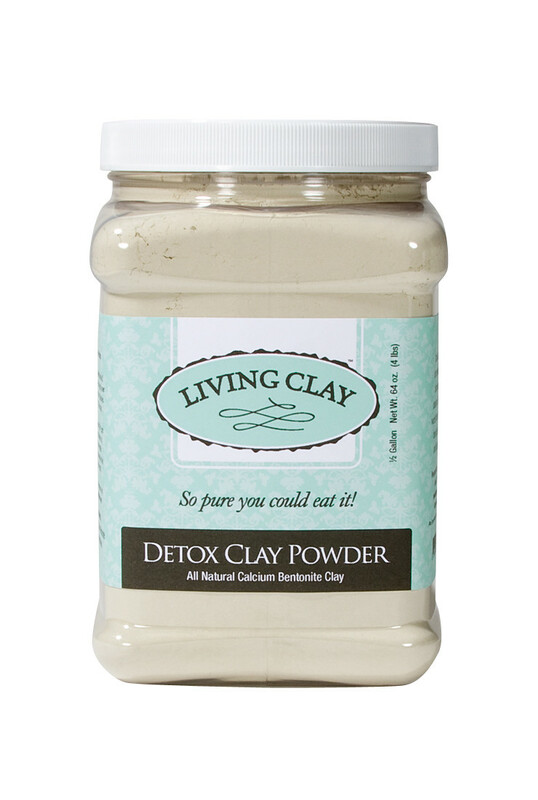 Detox Clay Powder is the premier clay for detoxing and deep cleansing. Used by the world's finest spas for clay detoxing baths, facials and full body wraps. For internal use: Mix 1 rounded teaspoon of clay powder in 2 oz. of water. 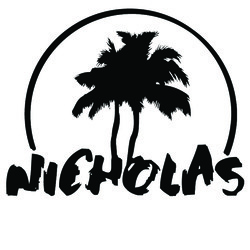 For topical use: Mix 1 part clay powder to 3 parts water . Let stand until smooth. For baths: Mix 1 to 2 cups of clay powder into bath water.